Rowan Moriarty is an associate attorney at Iannella & Mummolo. 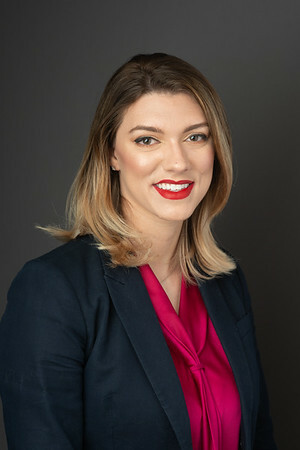 Attorney Moriarty spent her undergraduate years at Salve Regina University and went on to earn her Juris Doctor at Pennsylvania State University's Dickinson School of Law. Before joining our firm, Attorney Moriarty spent time working with the Committee for Public Counsel Services Child and Family Law Division.